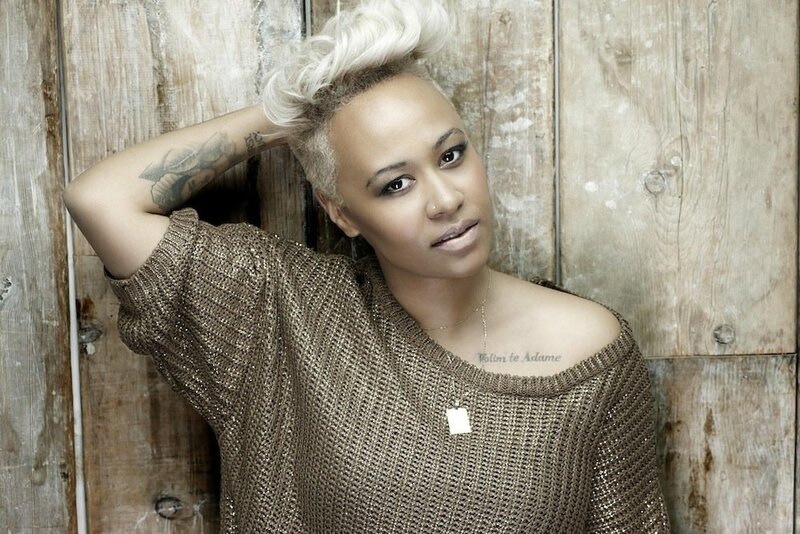 »Blog»Emeli Sande Drops Her New Album, Our Version of Events! Emeli Sande Drops Her New Album, Our Version of Events! The British are coming! The British are coming! I have as much excitement as Paul Revere with the British, but in a positive way, of course. Over the past few years, there have been many soul singers imported to the U.S. from Britain like Amy Winehouse (until her untimely death), Adele and now Emeli Sande. I first learned about Emeli Sande on BET’s show, “106 and Park.” I saw her video last year and knew she was on the path to be a hit singer. Read my previous post about Emile Sande. She even has fans among the music industry’s glittertati like Jay-Z and Alicia Keys. The music industry is super competitive and it’s mad cool when fellow artists can give each other love. Fast forward to 2013 and Emeli has won four Brit Awards (the British version of the Grammys), her video has over 25 million views on YouTube and she just performed the song, “My Kind of Love” on NBC’s Kathie Lee and Hoda show yesterday. She also performed her mega hit and my fave on the Today Show, “Next to Me.” I’m looking forward to hearing all the songs from Emile’s U.S. release of her album, “Our Version of Events (Capitol Records).” If her album is anything like the songs that I’ve heard, they will be my soundtrack for Spring and Summer.